Ratings by movie reviewers are ubiquitous, from thumbs up or down to a star-rating system or any kind of sliding point system. Are they a waste of time that should be avoided and abolished, a necessary marketing tool to pull readers in to read reviews, or an objective measurement of the reviewer’s overall evaluation of a movie? 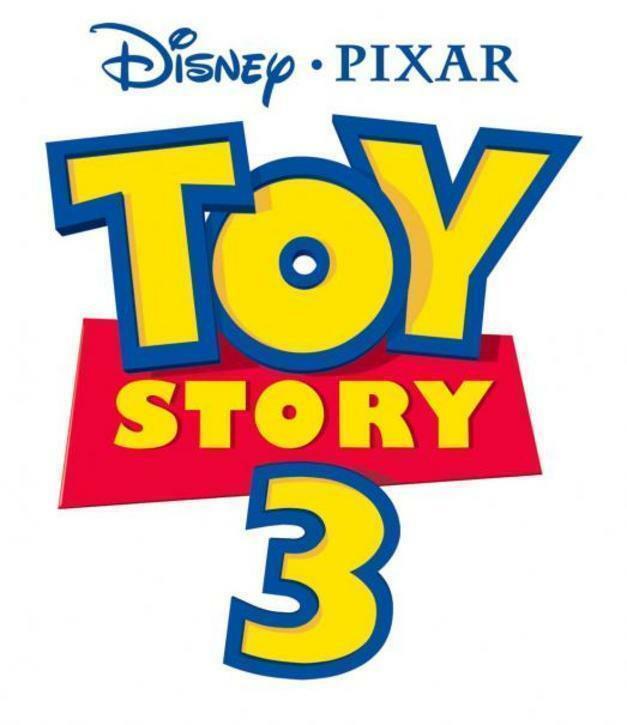 Disney/Pixar’s Toy Story 3 is an extremely mixed movie, offering a very touching closing scene, but is preceded by what is mostly a horror movie and may be inappropriate for children.